The Town of Fremont, ElectriCities and NC Public Power are pleased to offer you Energy Depot®, a new set of online tools and resources to help you better understand and manage your home energy use and costs. Energy Depot is your one-stop resource for energy information and it's available free. Visit the Energy Depot website and get started now! 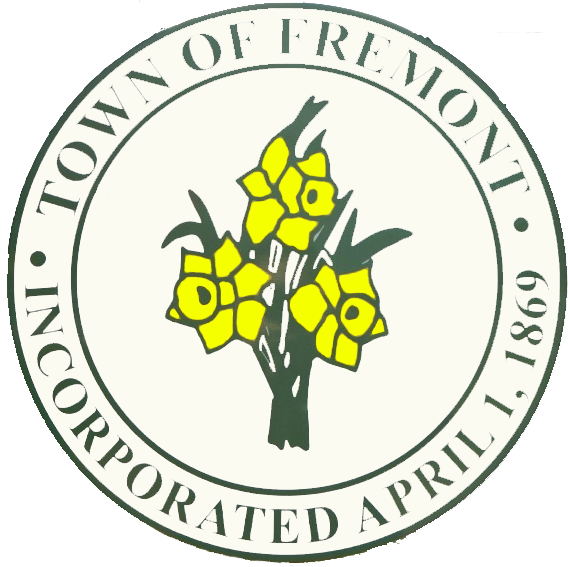 The Town of Fremont with ElectriCities is offering free energy audits. Call or come by Town Hall to sign up. A time will be scheduled for a professional energy specialist to come to your home and show you specifically where you can save energy and money in your home. The Energy Specialist will spend about an hour going over how to save you money. This service is completely free and you will also receive a free energy kit. Don’t complain about the cost of electricity, do something about it, call for your free energy audit. ElectriCities has created a series of energy-efficiency and customer education videos to help customers in the Town of Fremont to conserve energy and save money on their monthly bills.